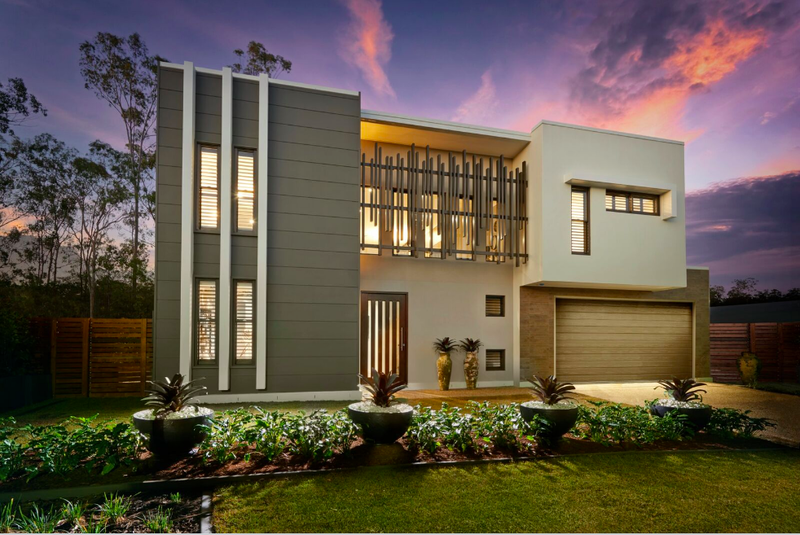 Founded in 2003, Stylemaster Homes specialise in building new homes in South East Queensland, predominately for owner occupiers. 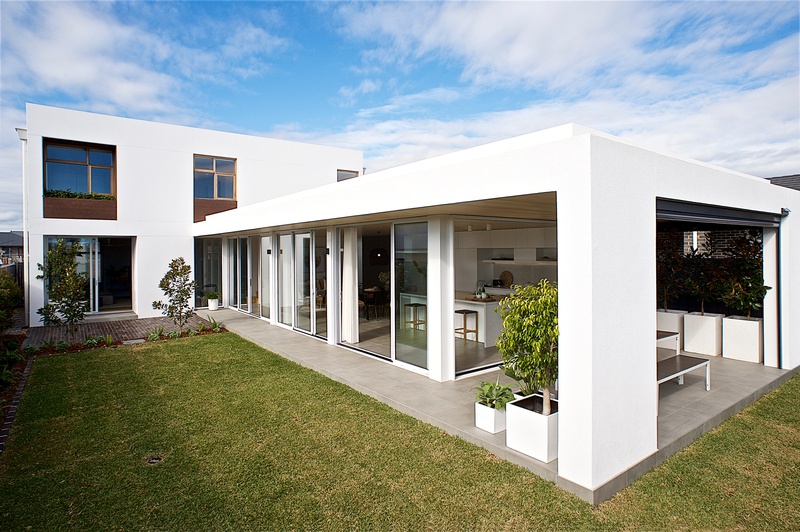 They cater for first home buyers through to upmarket architectural purchasers. 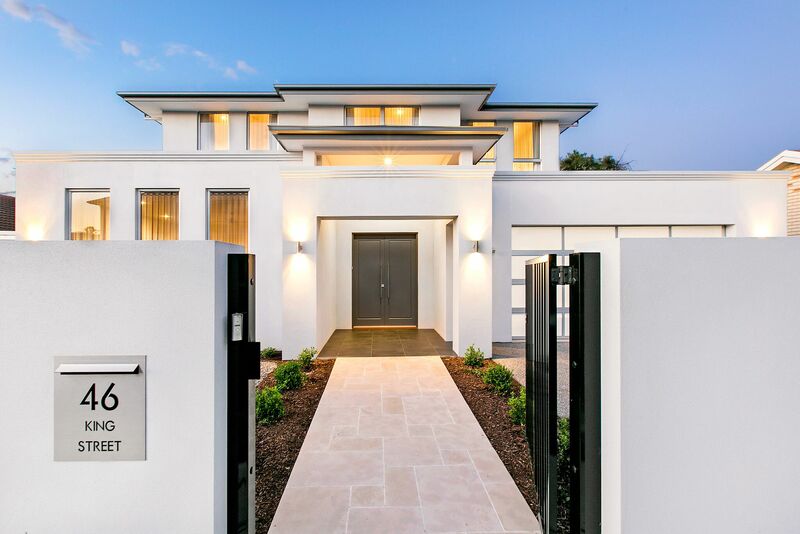 As the most awarded builder in Queensland, Stylemaster Homes continues to impress their customer base over and over again, assisted by quality products like those offered by Hebel. Sharon Piconi, General Manager of Stylemaster Homes, says they thoroughly investigate all products they use before incorporating them into their builds, and educate their customers on the benefits achieved. “We educate our customers at the very start of the build on the product so we ensure they understand the benefits of the product and why we as builders have selected this product to build their home from. They are very well educated so there are questions during construction or negative feedback at handover,” she explains. All of Stylemaster Homes’ customer feedback on the use of Hebel has been positive in return, Sharon says. 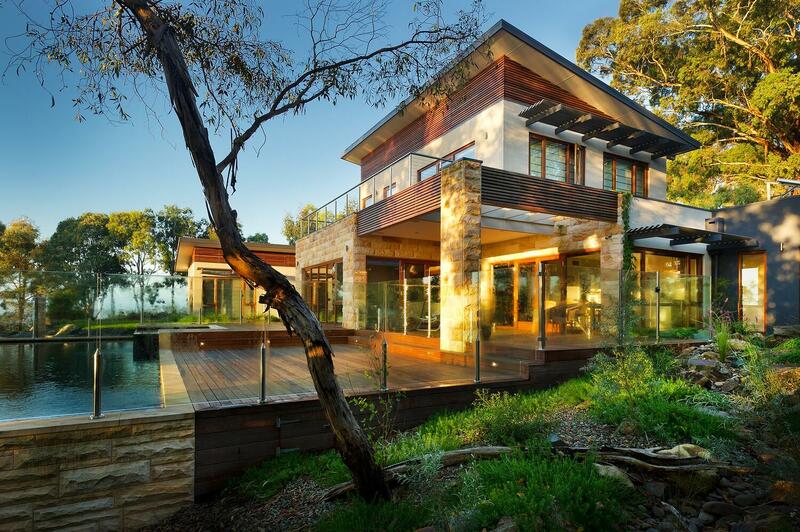 A Stylemaster Homes' house – built with Hebel. Taking the South East Queensland climate into account is also important for Stylemaster Homes’ customers wanting to increase energy efficiency and reduce air conditioning costs, Sharon explains. 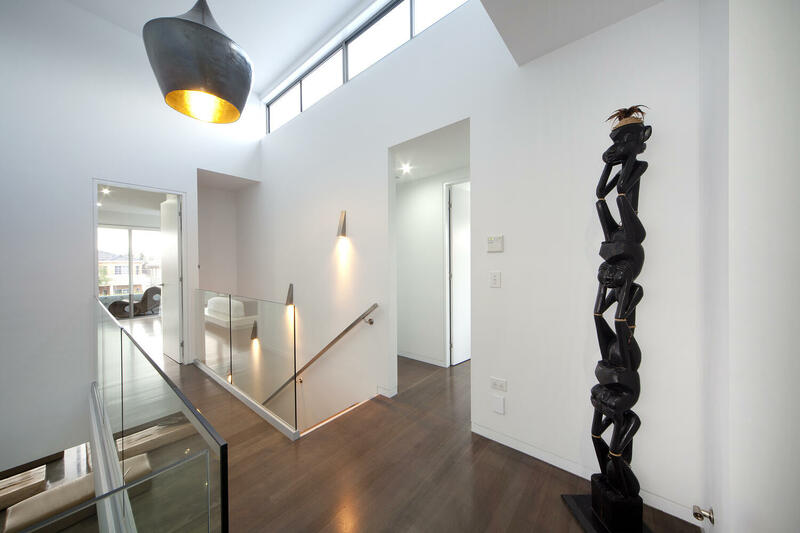 Sharon believes that it is most important to have innovative house designs that work with the owners and not against, and Hebel products allow Stylemaster Homes to achieve that.